As an entrepreneur who never received the gift of cleverness, I was relieved to find out I wasn’t to blame. Simply put, my gene pool came up short. More importantly, this quote gave me an opportunity to see kindness in a new light, as a choice. Just imagine all the choices we make every day. 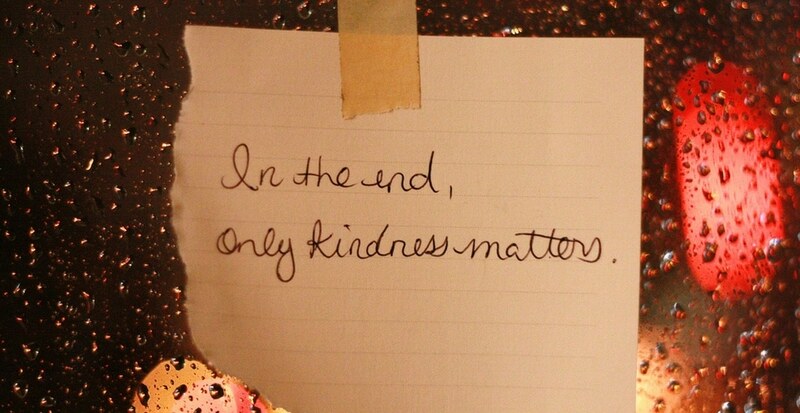 Kindness doesn’t require a high IQ, an exceptional work ethic or a quick wit. Neither does it reside only with the high-achievers and creative thinkers. It doesn’t care about our race, our residence, who we know, how much we know or what car we drive. Kindness doesn’t discriminate in any way. No matter our birth, our circumstances, or our fortunes and misfortunes, we can choose to be kind, or not. It’s up to us. There are no excuses.